Summer is in the air, and that means bugs – lots and lots of bugs. Whether your child seems to be entranced by these creepy-crawlies or terrified, familiarizing your child with insects is a great idea. Here are five different books on bugs that your child is sure to love regardless of his or her opinions on insects. This outstanding book by Jerry Pallotta is a fun way to teach your child the alphabet through the introduction of icky insects. Not only does it provide a bug for each letter, but it also gives you some information about that bug. It’s the perfect miniature insect encyclopedia for kids, and you will enjoy hours upon hours of reading fun. In fact, there’s a good chance you and your little one will be researching some bugs that are more interesting than you thought! 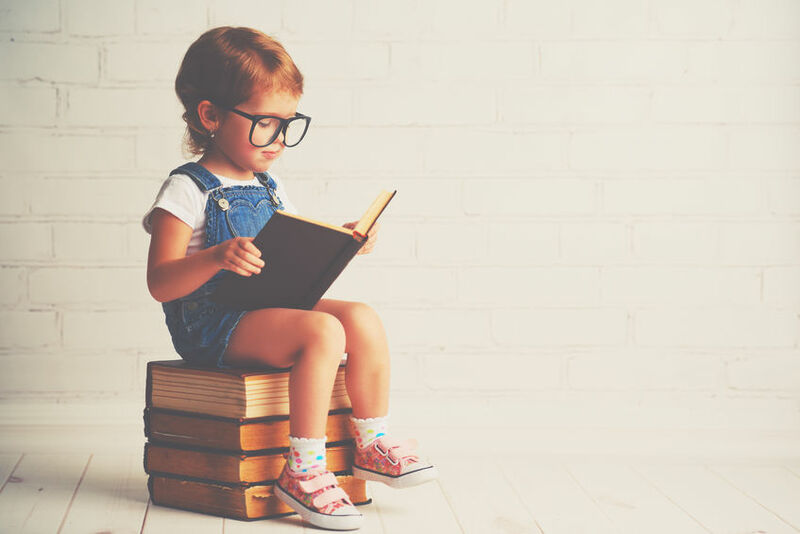 One of the best ways to instill a love of reading into a preschooler involves choosing picture books without words and asking your child to tell the story. Bee & Me by Alison Jay provides this opportunity in a fun and exciting way. It’s a lovely story about a girl and a bee she befriends to help spread pollen around the big city. When the bee leaves, the girl can see the flowers and remember her friend. It’s a sweet story, and at the same time, you can teach your child about bees and the role they play in the world. Flies are among the most common insects in the world, and this book by Bridget Heos is the perfect testament. It’s a picture book with a funny twist that focuses on the common fly. In the story, the fly is fed up that kids only want to know about butterflies and the like, and he’s ready to tell your preschooler that he can metamorphose, too. Flies are more interesting than you might think, and you’re likely to learn a thing or two, as well. This amazing book offers breathtaking close-up photography of numerous insects, allowing you and your preschooler to get up close and personal with everything from ants to dragonflies. It’s more poetic than informative, but if your child expresses displeasure at creepy-crawlies, this beautifully-written testament to a variety of different insects might just change his or her mind. The second on this list by Bridget Heos, Just Like Us! ANTS shows kids how ants live their lives in much the same way as people. It’s comical, it’s cute, and it’s packed with facts that your child is sure to love. It combines cartoon illustrations and true-to-life photos, and at the end of the book, you and your child can learn more about starting your very own ant farm, too! Bugs are part of life, and it is estimated that for every human being on the planet, there are roughly 200 million insects – a truly mind-boggling number. You and your child can familiarize yourselves with many of them together, spur the love of learning, and perhaps even help squash a few fears at the same time.